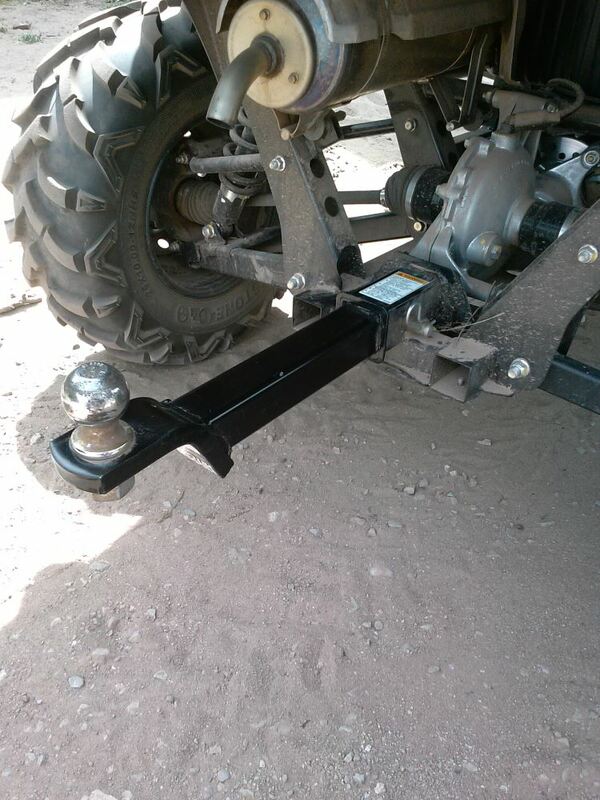 Angle-cut design allows the ball mount to slide in your hitch with ease. 6,000 lb capacity. 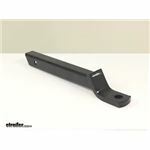 This ball mount provides 15-3/4" of clearance from the hitch pin hole and requires a hitch ball with a 1" shank Call 800-298-8924 to order Hidden Hitch ball mounts part number 80232 or order online at etrailer.com. 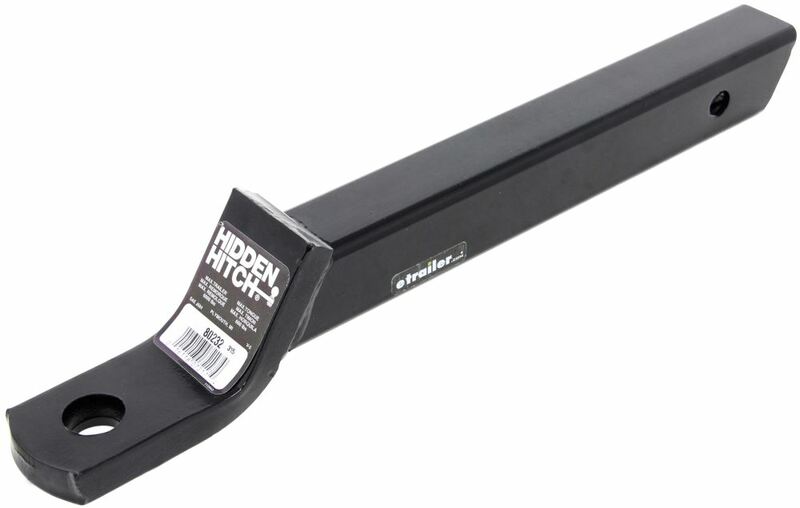 Free expert support on all Hidden Hitch products. 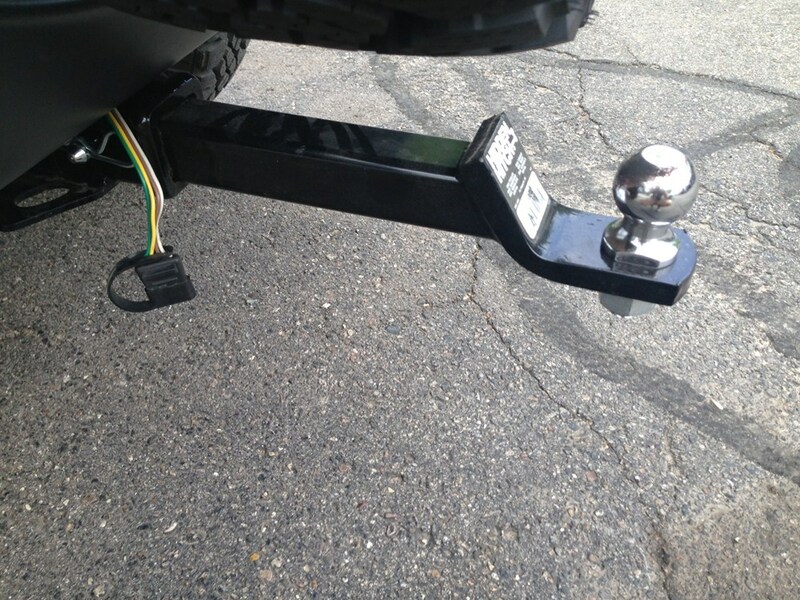 Guaranteed Lowest Price and Fastest Shipping for Hidden Hitch Ball Mount - 3/4" Rise, 2" Drop - 15-3/4" Long - 6,000 lbs. Ball Mounts reviews from real customers. Sturdy steel ball mount with solid shank measures 12" from center of hitch pin hole to center of ball hole. Zinc finish provides excellent rust protection. 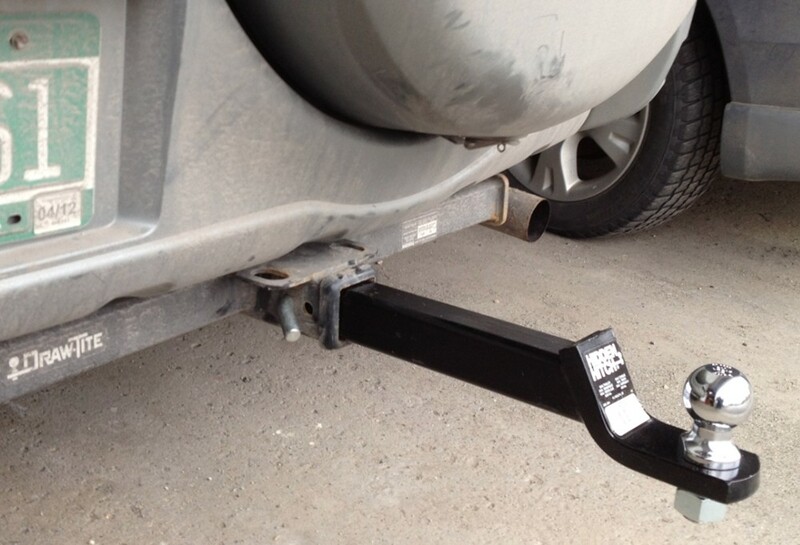 Aluminum reversible ball mount easily slides into your hitch and can be used in either the drop or rise position. This ball mount measures 9-3/4" from the pin hole to the ball hole and can accommodate a hitch ball with a 1" diameter shank. 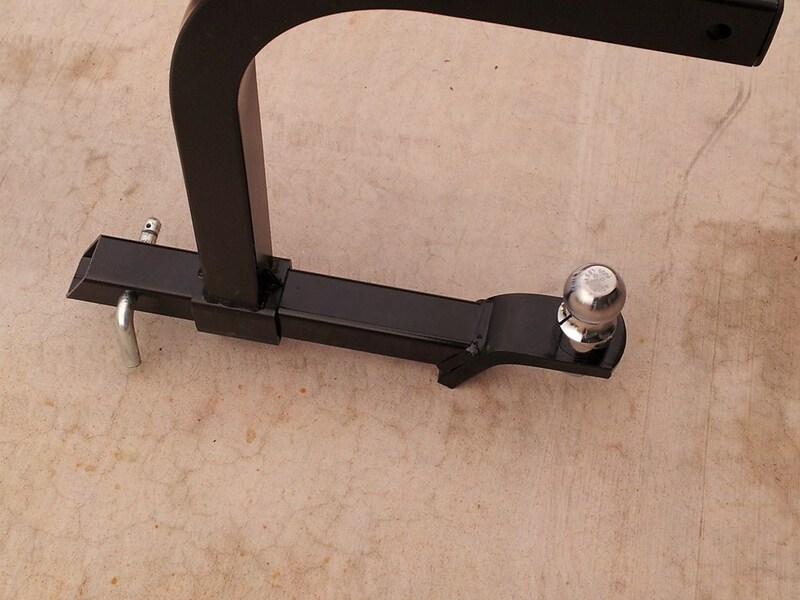 Hitch Extender with Step for 2" Trailer Hitch Receivers 18"
Today, we're reviewing Part Number 80232 from Hidden Hitch. 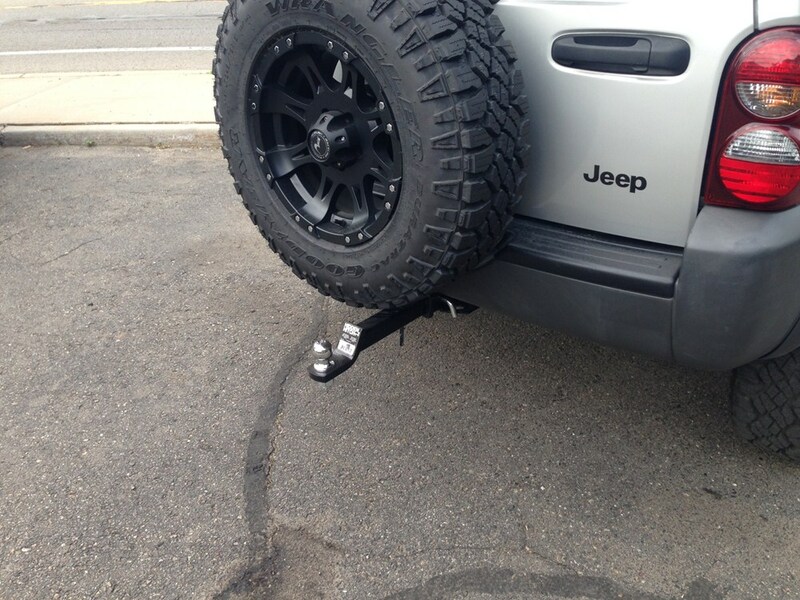 This is a Class 3 Ball Mount with a 3-1/4 inch rise or a 2-inch drop and a super extra long shank. 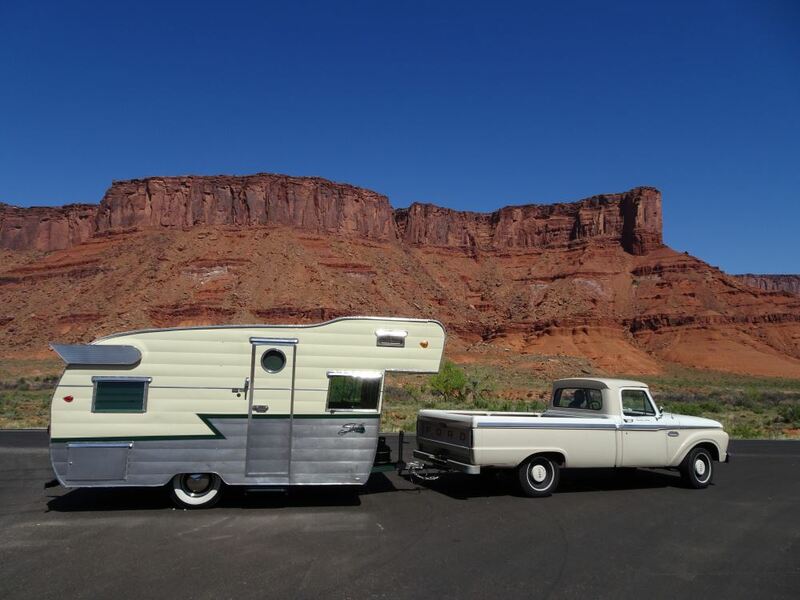 The towing capacity rating is 6,000 pounds and the tongue weight is rated at 600 pounds. As you can see the shank is hollow and it is cut at an angle. It makes it a little easier for you to slide this into your receiver. This uses a ball with a 1-inch shank diameter. There is a 3-1/4 inch rise from the top of the shank to the top of the ball mount platform and a 2-inch drop from the top of the shank to the ball mount platform. Let's see how this measures up, from the center of the hitch pinhole, which is here, to the beginning of the ball platform is 11 inches and it is 16 inches from the center of the hitch pinhole to the center of the ball hole. This will accommodate Class 3, that's 2 by 2 inch ball mount accessories. 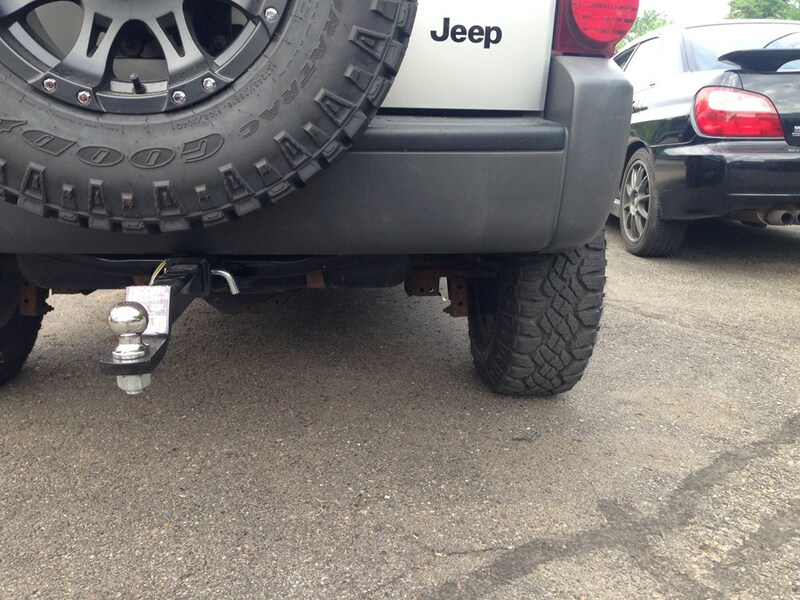 And that's it for Part Number 80232, the Hidden Hitch Ball Mount Class 3 with a 3/4 inch rise and a 2-inch drop. The extended long drawbar works well, no issues. Brad, thank you for your review. The ball should seat once you torque it down to the spec in the hitch ball installation instructions. Been working great. I did buy another one with a 4 lift to accommodate the weight of my four wheeler. The products are still in place and working great. No issues or concerns. They have been through a harsh NewEngland winter being towed with a 4 place snowmobile trailer - worked great.. I actually own two, one with a 2 ball. one with 1 7/8 ball. 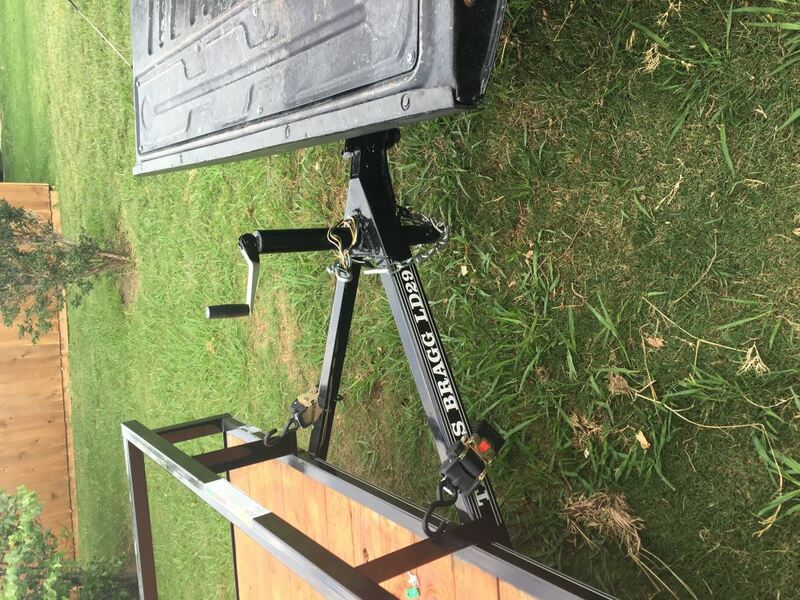 They are strong and make a short tongue trailer manageable Not the only product I have purchased from etrailer, all fine products. 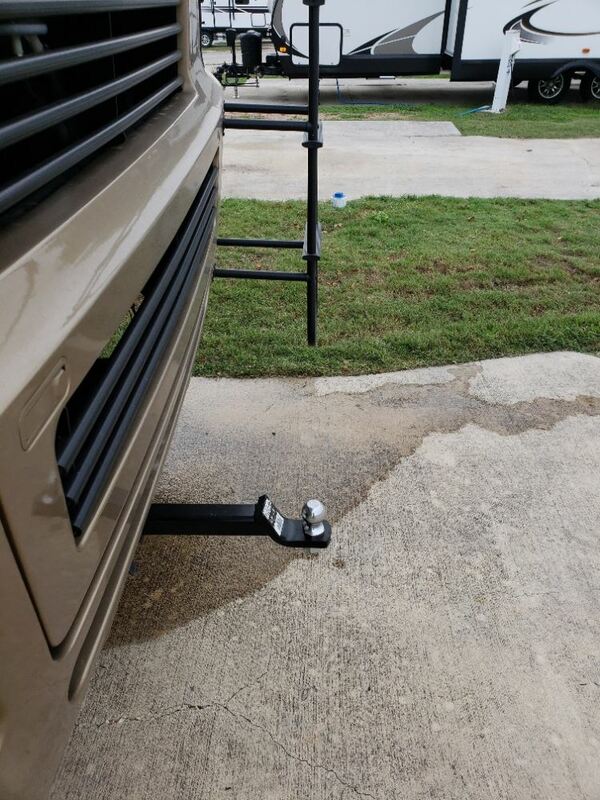 our product is the only one that fit my bumper on my RV and I appreciate that. It has been a great product. 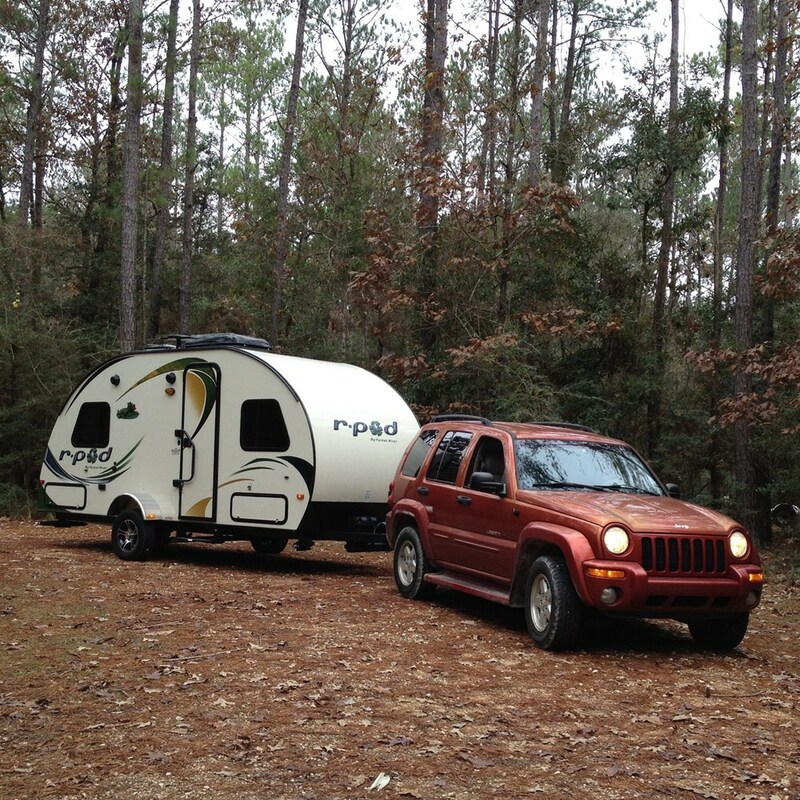 I would recommend etrailer to anyone in search of quality trailering equipment. Still working well, I no longer have the Jeep but continue to use it with my Ram truck. The additional length allows me to open the tailgate with the trailer attached. Working just fine.Thanks for asking. I do not recommend using an extender because doing so will cut the tongue weight capacity of the trailer hitch by 50 percent. A longer dual purpose ball mount is not available. What I recommend is a different type of bike rack. 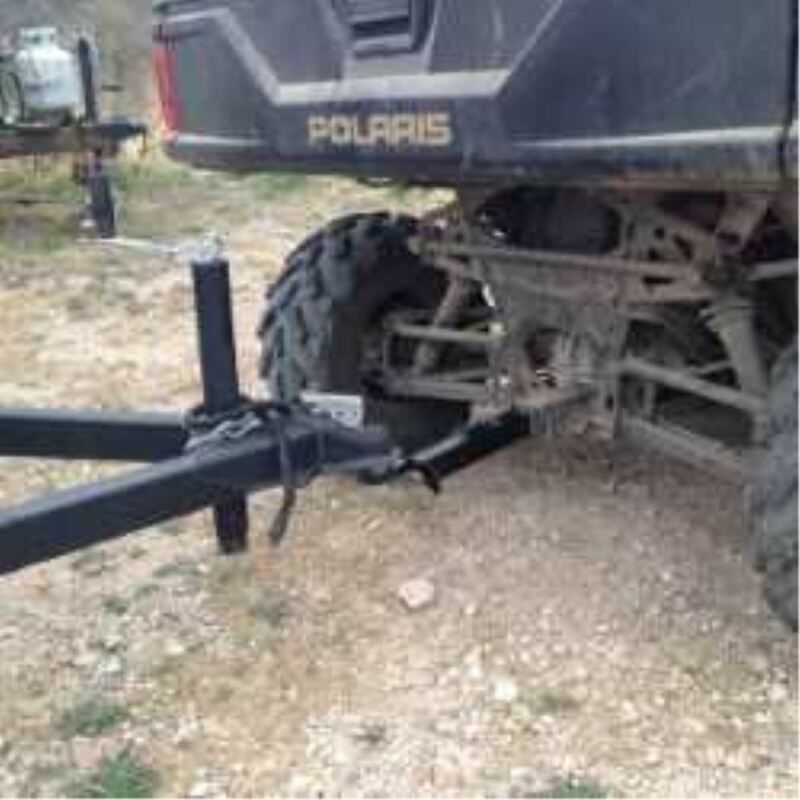 You could use a towing bike rack like # HR135 and a super extra long ball mount # 80232. 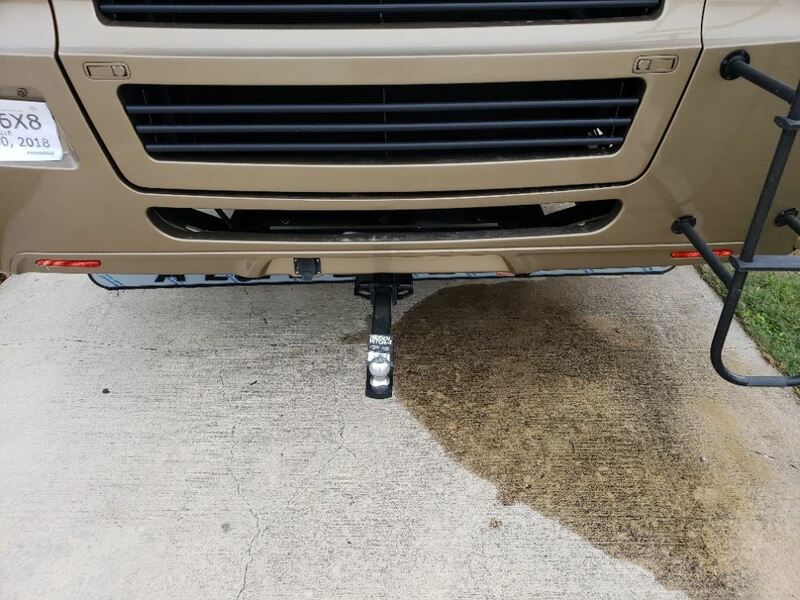 With this set up, from the center of the hitch pin hole to the rack should measure 7-7/8 inches, which should clear the back of your 2012 Chevy Traverse. Having a longer ball mount wouldn't be a problem at all. The biggest issue you may run into is banging your shins on it as it would stick out further than a shorter one. 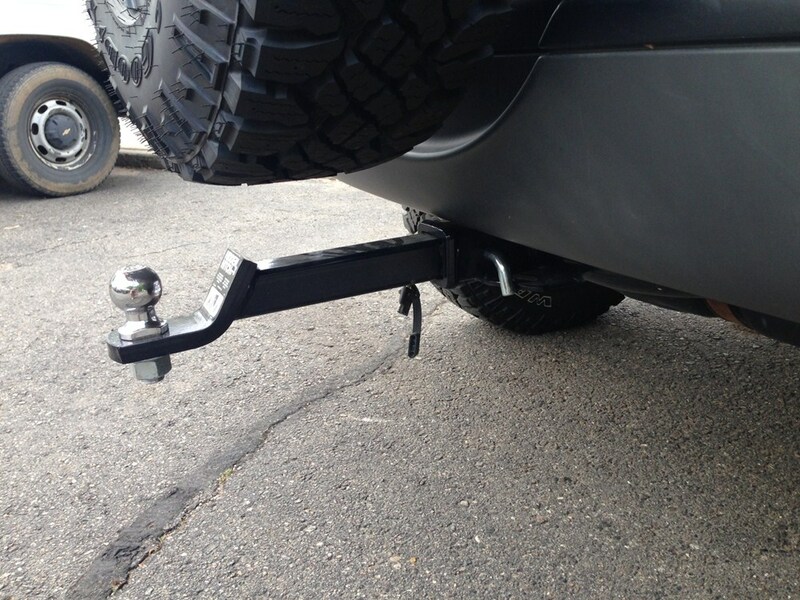 Ball mounts don't have to sit flush with the hitch they are installed into so you would be just fine. We even sell super long ball mounts like the part # 80232 which has a distance of 15-3/4 inches form the pin hole to the ball hole. 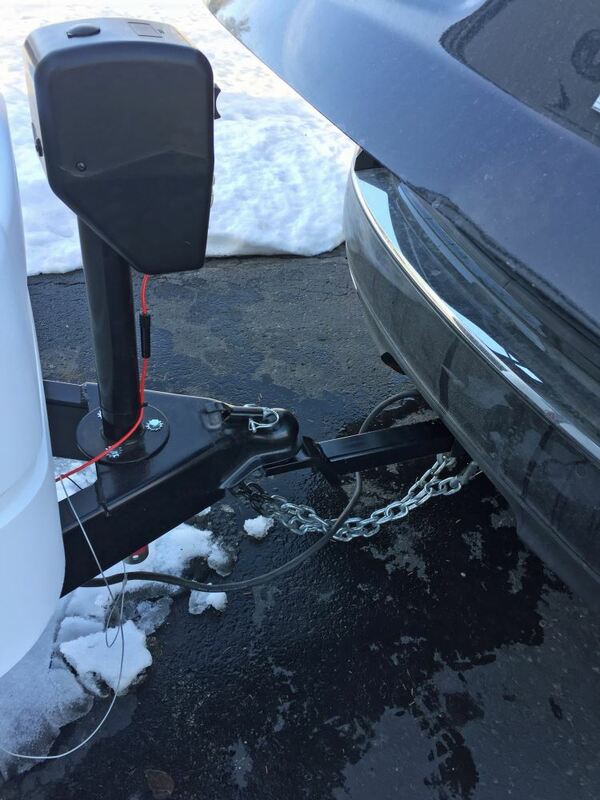 I attached a help article on trailer towing that you may find informative. An A-frame trailer jack like # TJA-5000S-B can be position in any orientation. So the handle can be installed facing the rear if you'd like. Another solution that may work for you is a longer ball mount. 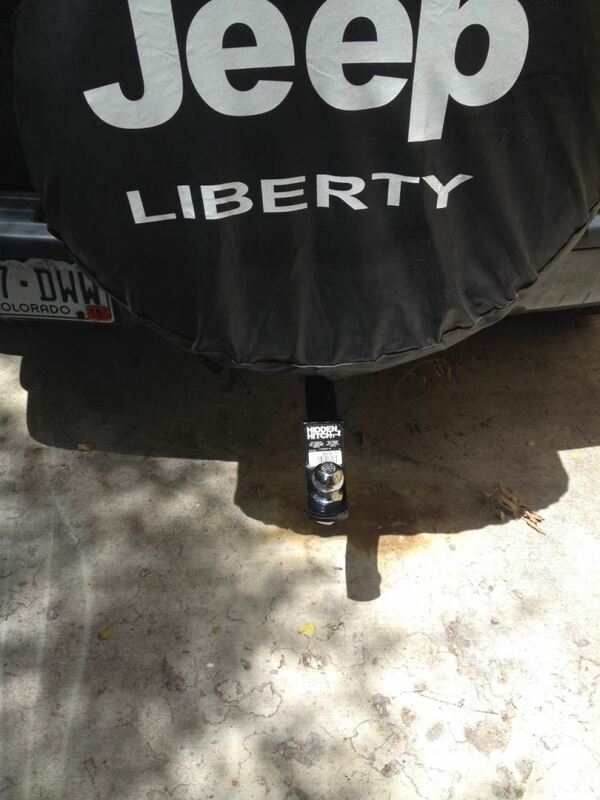 We have the Hidden Hitch # 80232 which is 15-3/4 inches from the hitch pin hole to the ball hole. This will move the entire trailer back from the tailgate. On the CURT Ball Mount, # D-26, it measures 12-5/8 inches from the center of the hitch pin hole to the center of the ball hole. It will clear the spare tire on your Jeep Liberty, but it still may be tight. For a super extra long ball mount, go with # 80232. It measures 16 inches from the center of the hitch pin hole to the center of the ball hole. That will give you enough clearance and room to spare. I have included a link to a video review for you.